I got to see a new team to the American Football league on 21st April with the first ever appearance by Darlington Steam who visited Clyde Valley Blackhawks. There was Under 21 Women's hockey at Glasgow Green over the Easter weekend as Scotland played Wales in a three match series. I was at the first game and the third game. To cap a busy weekend, I was in Aberdeen for the opening day of the American Football season on 14th April for Aberdeen Roughnecks v EK Pirates. 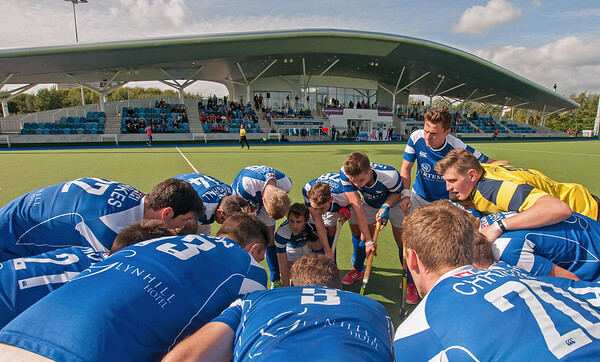 Scottish Hockey's Grand Finals day was 13th April at Glasgow Green. There are photo's from the promotion/relegations between Glasgow Uni and ESM women and Watsonians v Carnegie men. The Grand Finals were Clydesdale Western v Western Wildcats women and Grange v Grove Menzieshill men. I spent a week touring Sicily recently. Photos from the trip are here. East Kilbride Pirates Junior (under 19) team had a major work out at Stirling on 6th April as they faced real American opposition, a Stars and Stripes team made up of High School players from Philidelphia and Cleveland. See the gallery here. It was a turn of roller derby for me on At Glasgow Cally Uni on 23rd March. Firstly a junior game - Rollerstop: Reckers v Rebels, then the aduts as the mythical Team Unicorn played Mean City Roller Derby. 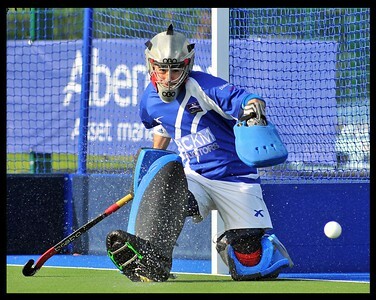 The Scottish Hockey Senior Schools Finals were played at Glasgow Green on 15th March. I covered six games. The girl's games are Hutchesons’ Grammar School v Edinburgh Academy, Mary Erskine School v Kilgraston and Dollar Academy v Glasgow Academy. The boys games featured are Strathallan v Aberdeen Grammar, Bellahouston/GSOS v Fettes and Loretto v George Watson’s College. There are also a few presentation photos from Aspire Cup games. The Scottish Hockey Junior Schools finals were held at Glasgow Green on 8th March. The girls games were Fettes College v Peebles High School, Kelvinside Academy v George Watsons College and Mary Erskine School v George Heriot’s School. For the boys we had George Watsons College v Glenalmond College and Strathallan School v Fettes College. 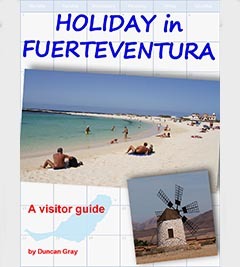 I also have a guidebook to the island of Fuerteventura, available as an e-book through Amazon. My prints are produced by Loxley, one of the best printers in the country. 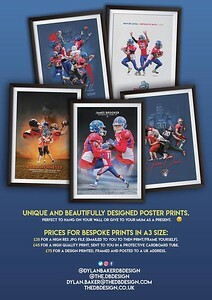 Available on a choice of paper types you can add them to your collection or have them framed to show off. I also have ready framed prints and canvases available. All you need is a nail to hang them on the wall. For another gift idea, how about images printed on mugs, fridge magnets, coasters, keyrings or mouse mats. To make a purchase just click on the blue "buy photos" button beside any photo. The small sized downloads for personal use are suitable for sharing on social media or perhaps some small sized printing purposes. With the full sized downloads you can have them printed yourself. And it’s not just printing. You could use images to compile into a photo book, create a personalised greetings card or have them worked further into pieces of art. 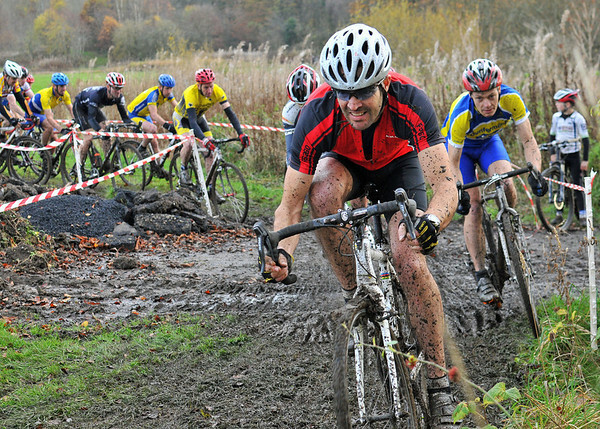 If you want to download several images for a project then contact me to arrange a bulk price. One option is to have graphic artist Dylan Baker of DBDesign turn them into a unique and personal piece of art.